Our team of international consultants have an unrivalled knowledge of Investor Immigration Programs across the globe that offer reputable and irrevocable second citizenship in months. A European passport may allow you to travel freely to over 165+ countries around the world without the need to apply and wait for visa prior to your travels. The Republic of Cyprus joined the European Union on May 1st, 2004 and joined the Eurozone on January 1st, 2008. 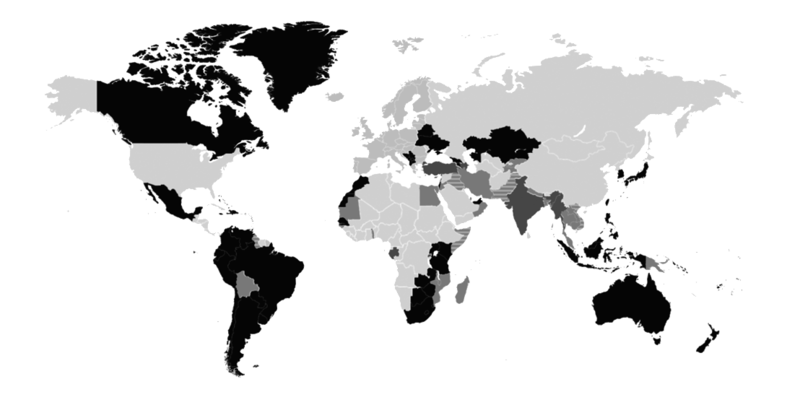 Cyprus subsequently became a member of other international organizations, including the Organization for Security and Cooperation in Europe, and the World Bank.